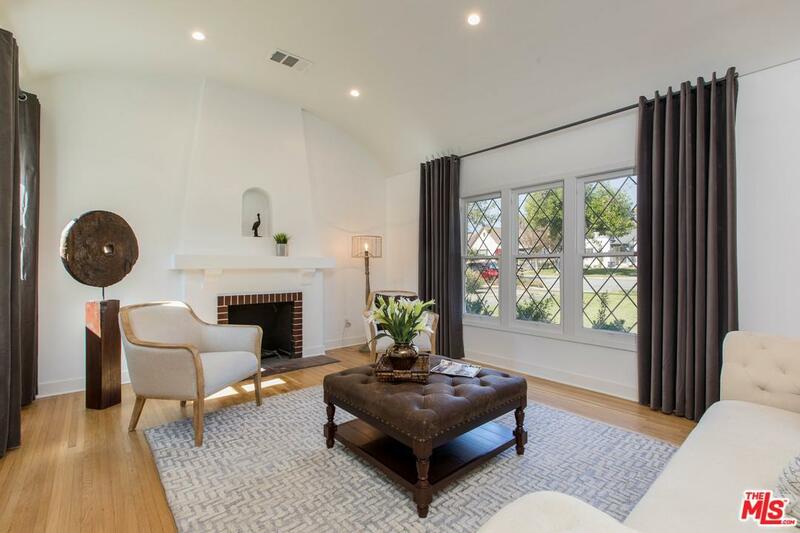 Welcome to this gorgeously remodeled English Tudor style home in one of Pasadena's most desirable neighborhoods. 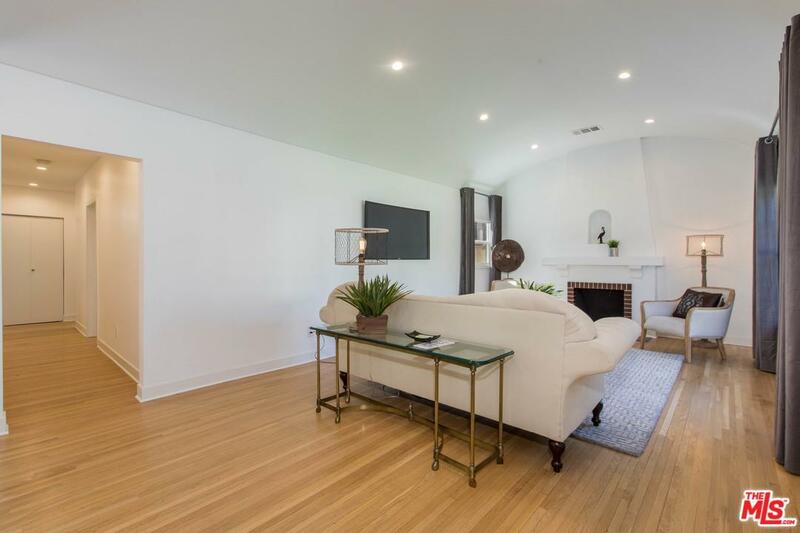 As you enter the home you are greeted with refinished wood floors, living room with a vaulted ceiling and cozy fireplace and an open floor plan. The kitchen is highlighted with new cabinets, quartz countertops, stainless steel appliances, tile backsplash and oversized sink. The bathrooms have new cabinets, quartz countertops, light fixtures, tile flooring and so much more. The master suite is a generous size with a large walk-in-closet. 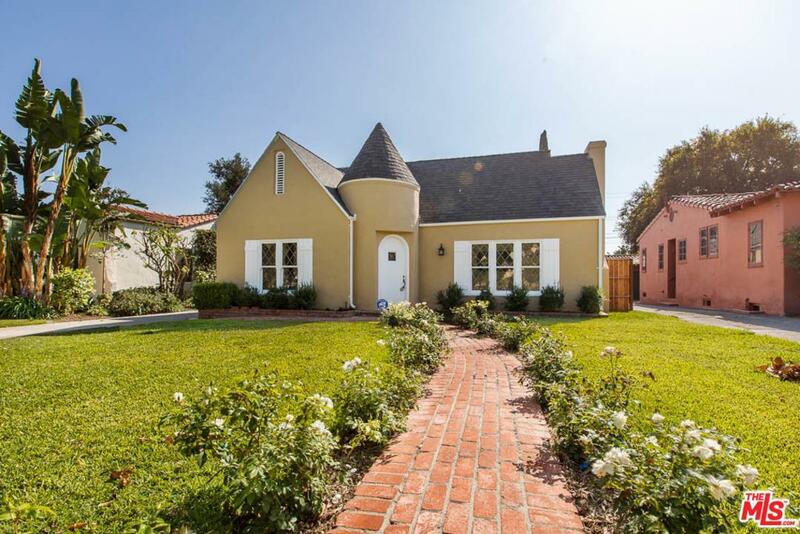 The backyard is gated with a detached 2 car garage and grassy area as well as a small patio. 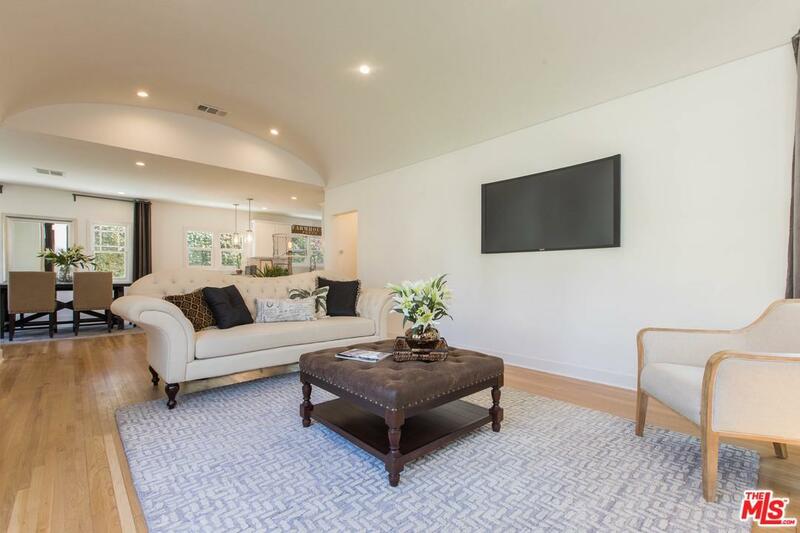 Don't miss this stunning home in a terrific neighborhood. Sold by Nonmember Agentdefault BRE#01740837 of Nonmember Officedefault.